Human beings encounter problems in everyday life. There are problems which may go well beyond our comprehensive ability, and there are mere logical questions that have been left unanswered. Since Mankind has sufficed to evolution, we have solved complex scientific problems and have taken the human race forward. 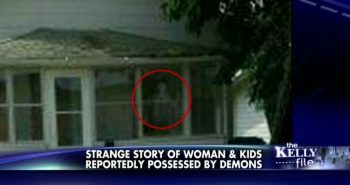 But, still, there are problems which are unsolved and can take up your weekend and will distract you from your loved ones. So, Are you Ready? Below is the list of 10 problems that nobody has ever solved correctly. Think you are clever enough to solve these? Go ahead and try them! Let’s start off the list with a logical one. 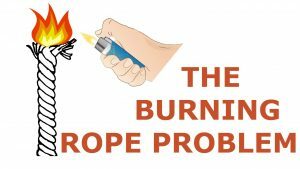 The problem is named as the “Burning Ropes”. The problem goes as “You have been given two ropes and a lighter. Now, each rope takes exactly 60 minutes to burn out if you ignite one end of the rope. The ropes don’t necessarily burn at a uniform rate. How will you measure 45 minutes by this problem?”. The question has baffled many mathematicians and scientists for ages, and the correct answer has never been found. Over the ages, people(read Philosophers) have fought over this topic, that why the Universe was formed, and why there is ‘Anything’ rather than ‘Nothing’. Most of the ancient cultures have left the formation of the Universe in the hands of God, which is debatable. 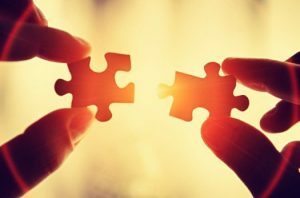 Moreover, while science and philosophy deny the existence of God, we are left in the same symmetry, that Why is there “Something” rather than “Nothing”? The Baffling fact is, with the invention of the “Big Bang Theory”, Scientists are now claiming that the Universe came into existence from a big fireball, before which there was nothing, which means the Universe was formed from Nothing, and therefore we came from nothing. The scientific invention of Big bang theory has increased the speculation of our mystery of existence. 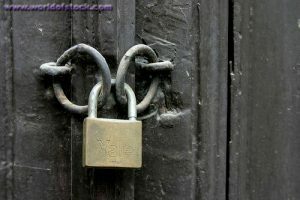 ‘A Locked Door’ is a logical problem that is made to set someone thinking. The problem says that you are in a room and to get out of the room you need to insert a gold coin in the keyhole of the Door. Given that, in the room, there are 100 bags with 100 coins in each bag. It has been stated that the gold coin weighs 1.01 ounce, while the other coin weighs 1 ounce. You have been provided with a scale which you can use only once. You can weigh as many coins as you want on the scale, but only if you put all of it together. How do you get out of the room? 7.Do we really have free will? We often talk about ‘free will’ and how we would like to do things in our own way, if we were not dependent. In this matter, Philosophy throws us with an unanswerable question. The question is also called the dilemma of determinism and it puts us through a fundamental question. In the 19th century, after various research, it has been proved that atoms and sub-atomic particles behave in a deterministic or probabilistic way. Research has also proved that human body is made up of atoms and particles and therefore human minds too. Now, the dilemma of determinism is, if the human mind is made up of atoms and particles which are predictable, then how can a human exercise free will or act freely, because all of its actions can be predicted? 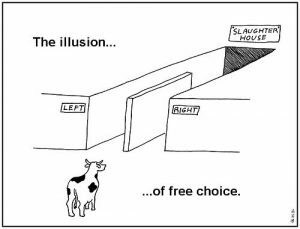 Do we really have free will? Or are our actions triggered by the preceding actions? This question has been a matter of debate for many years now and shows no sign of stopping. Can you answer this question? A very tricky and one of the most famous puzzles that we have come across, the ‘Glass Half Full’ question has questioned our intelligence since its inception. The problem says, that you are in a room with nothing else but just a glass of water. The Glass is right cylindrical, and it appears to be half full. You have not been provided with any scales or utensils. 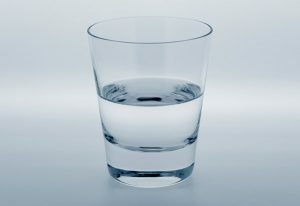 How would you know that if the glass is half full, or more, or less than half full? The Brown and Red eyes is a famous problem of the last century. It says that, on an island, there are a few monks. Now, the monks are either brown eyed or red eyed. The red eyed are considered a curse and if they come to know about it, they commit suicide. The monks do not talk to each other, and therefore there is no way that a red-eyed can know that he is red eyed. One day, a tourist visits the island, and while having food with all the monks, suddenly exclaimed that “At least one of you have red eyes!”. After a few nights, there were a series of suicides in the Island. What exactly happened? A very interesting problem, indeed! 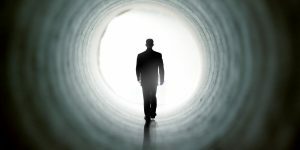 Life after death has confused the scientists and the philosophers for centuries now. While materialists explain that there is no life after death, Newtonian mechanics and quantum mechanics have already proved that there can be another dimension which we cannot perceive. Some philosophical scientists and religious gurus have argued that the cosmos is bound in an infinite recycling of life. From the renaissance and with the evolution of the Religion, we have learned about the unlimited cases of Life after Death, none of which can give circumstantial shreds of evidence for proving the fact. While another dimension is clearly possible, as of now, there has been no communication between the dead and living. A bemusing one indeed, can you solve it? We use numbers every day, in every aspect of our life. 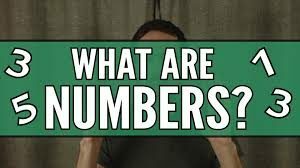 But, what really is a number, or what exactly constitute number system? Numbers do a great job in explaining to us how the universe works. We have come a long way in playing with numbers, and today, with the help of Newtonian mechanics, we appear to have known beyond our universe. But, the true nature of number hasn’t been known to us. Plato argued that numbers are a real being, but, formalists argue, that numbers were invented due to the need of people for counting. The given condition is that one of the statement is true. Who robbed the Bank? The biggest question of our century. 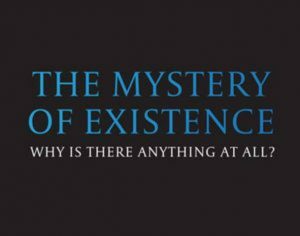 The question about the existence of god has been haggling on for the last two centuries, and till now, nobody has been able to give a persuasive answer to the question. Both, the believers and atheists have been wrong on their claims, and right on the other hand. Being such puny creatures, in a tinier solar system, human beings are nothing but specks of dust when we see the bigger picture, and therefore we are not eligible to question the existence of a supreme power. 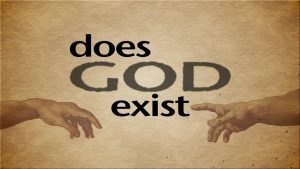 Various debates have taken place, and various facts have been brought forward, but none can correctly answer the question, “Does God Exist?”. Can you? Hey, this is Sayan Banerjee. I am an engineering undergrad student, and I love to write on the political and social issues of India. I am also into android development, and love to do that, though, I am still in the learning thing. Have a Research Experience. A movie and a TV series buff, an aspiring photographer, i am a jack of all trades, but master of none.